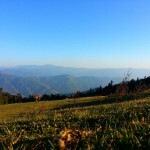 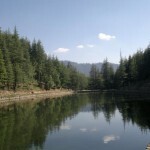 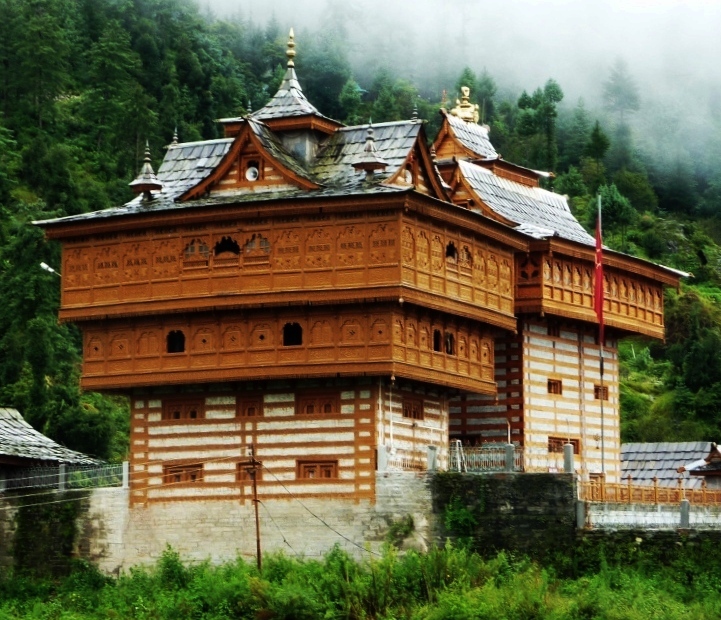 The first apple growing area in Himachal Pradesh, Kotgarh has many places worth visiting. 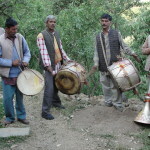 Kotgarh is famous for its cultural heritage; you can see local people in traditional attire, which adds to unique identity of the region. 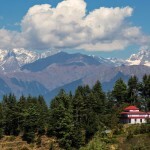 A little village-town tucked away in the Shimla hills, Kotgarh is just about 15 kilometers away from the national highway that heads towards the Indian-Tibet border. 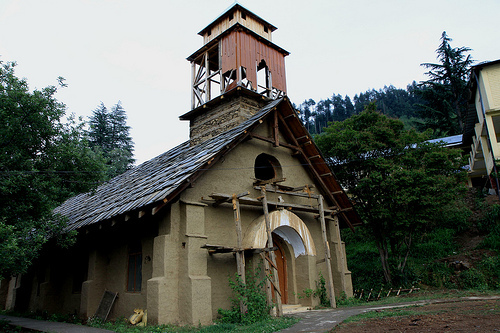 It was established as a cantonment by British soldiers in the early 1800s and before that it was a land that belonged to the Gurkhas. 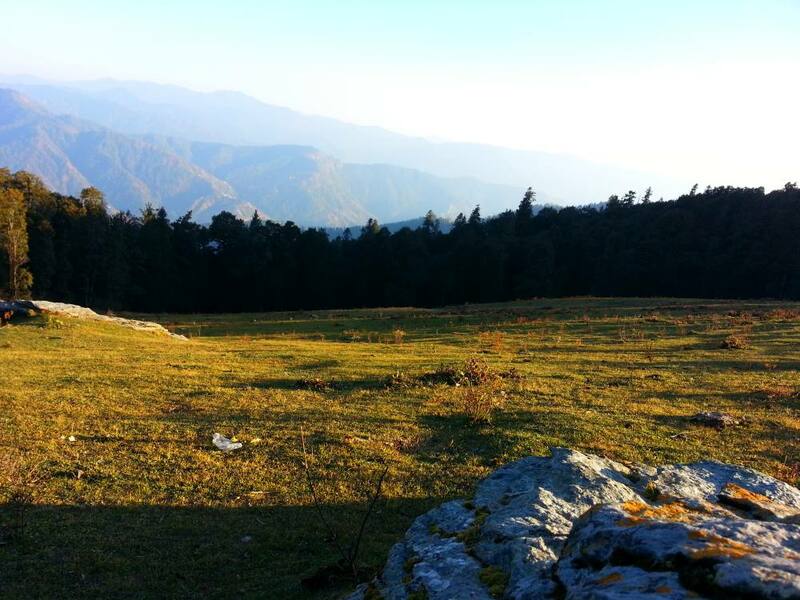 A great hike for the adventurous, otherwise accessible by vehicle via a narrow road that starts off from Narkanda just a few kilometers away. 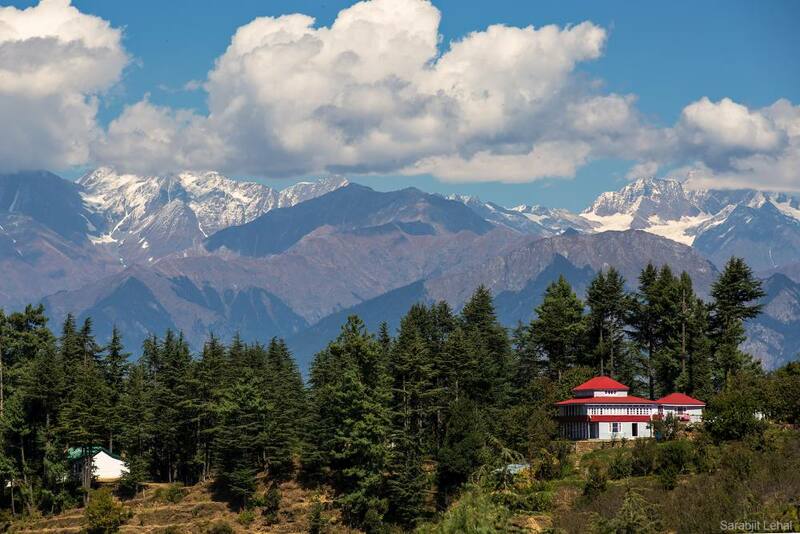 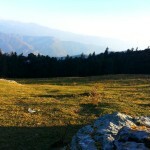 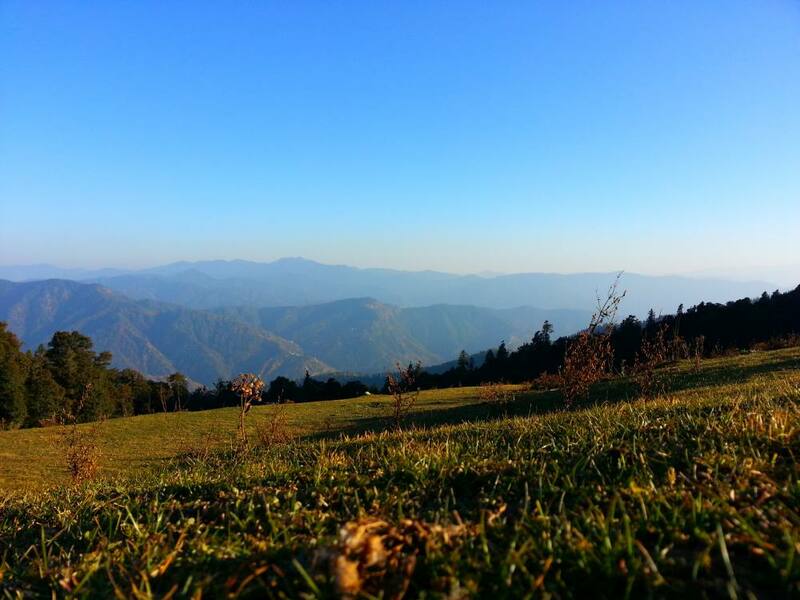 Known for its breathtaking views of the Himalayan ranges. 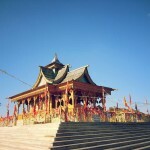 Especially popular in May, when locals come to celebrate the Hatu Spring Fair. 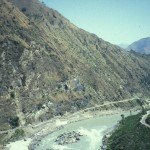 Starting out just west of Mt. 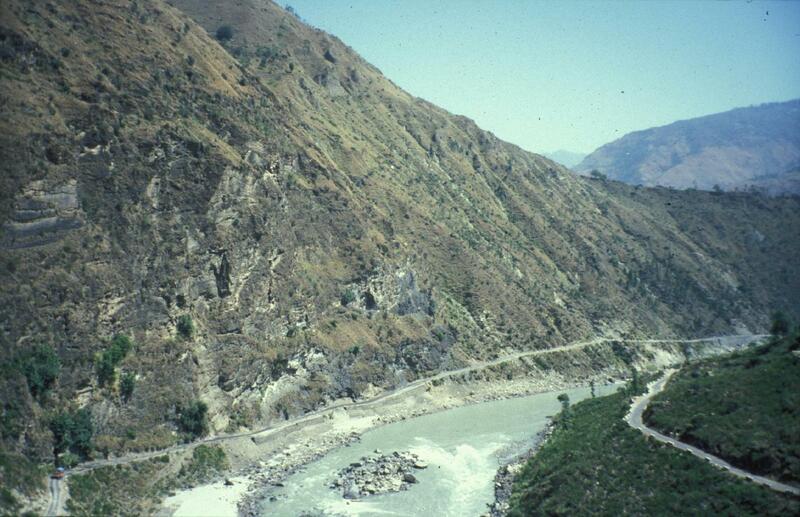 Kailash in western Tibet, it’s the longest of the five tributaries of the Indus river. 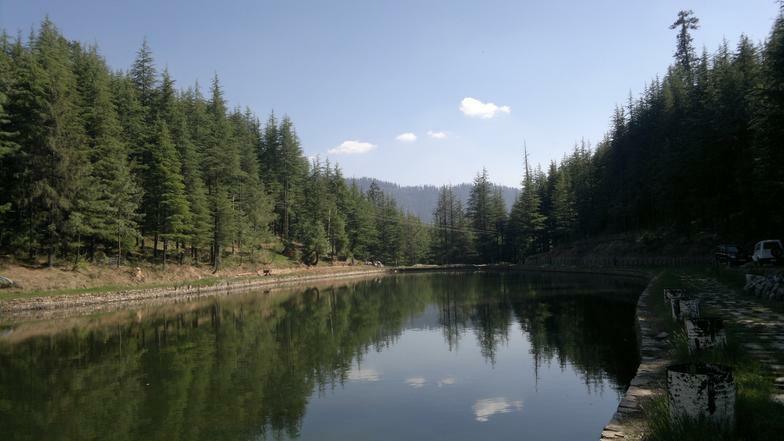 Its cannoned landscape provides a beautiful backdrop for kayakers and rafters alike. 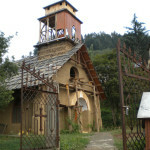 A remnant of gothic architecture built in 1872. 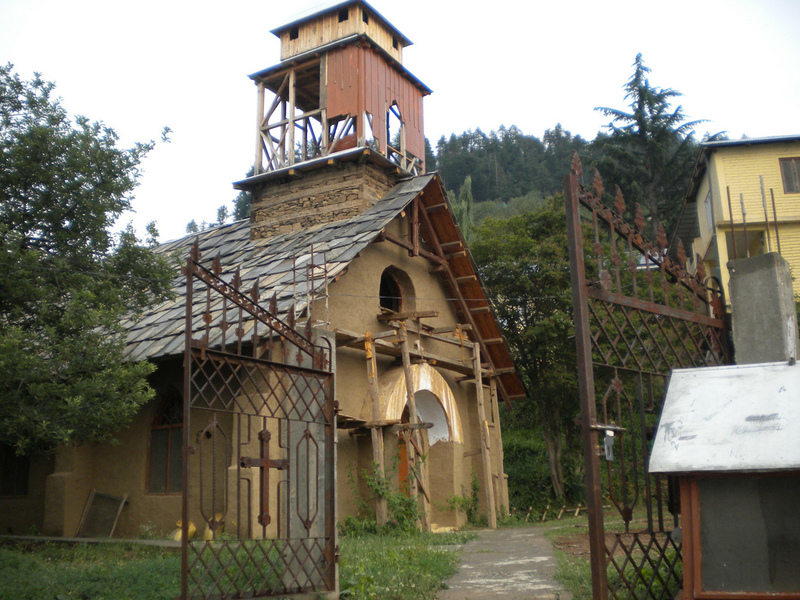 Made famous by the story “Plain Tales from the Hills” by Rudyard Kipling, which was based on this church. 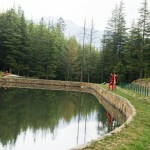 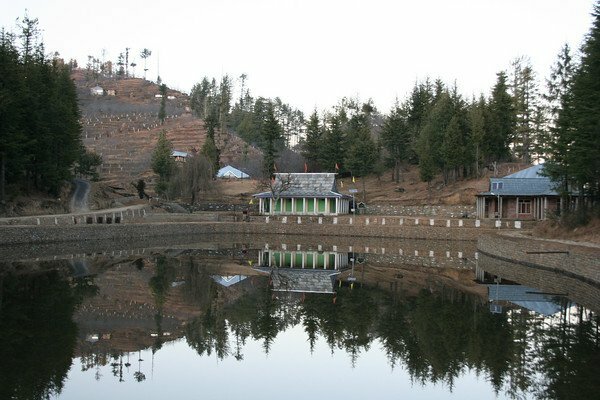 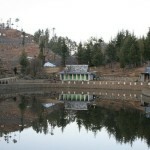 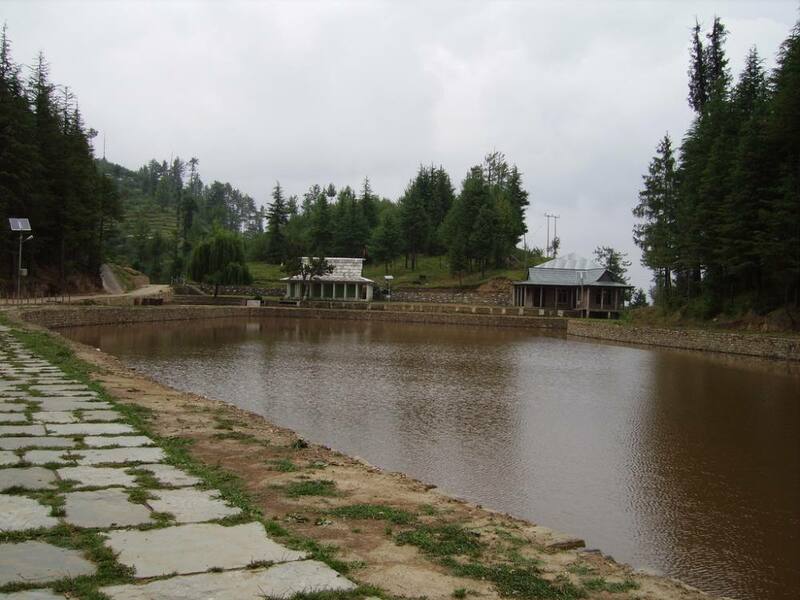 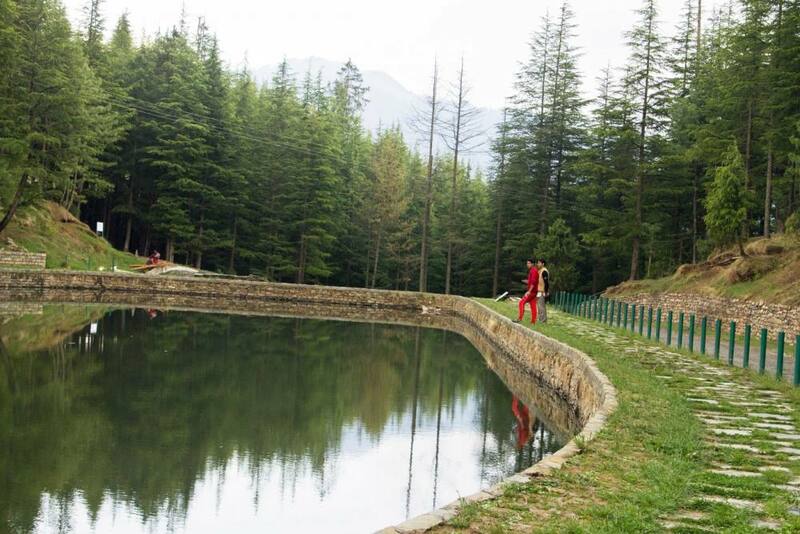 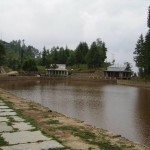 Described as a “meadow within a lake.” A small lake on a ridge that is popular for its solace and pahari (or mountain) style temple. 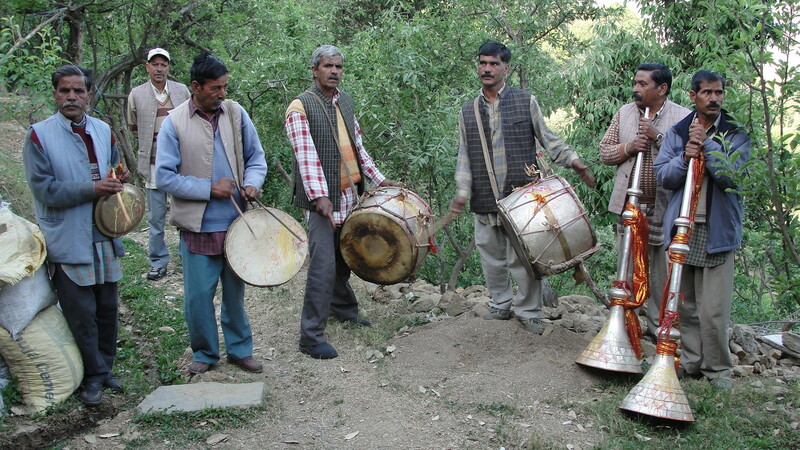 The last day of May, brings with it a day of music and dancing in Tani to celebrate the coming of spring. 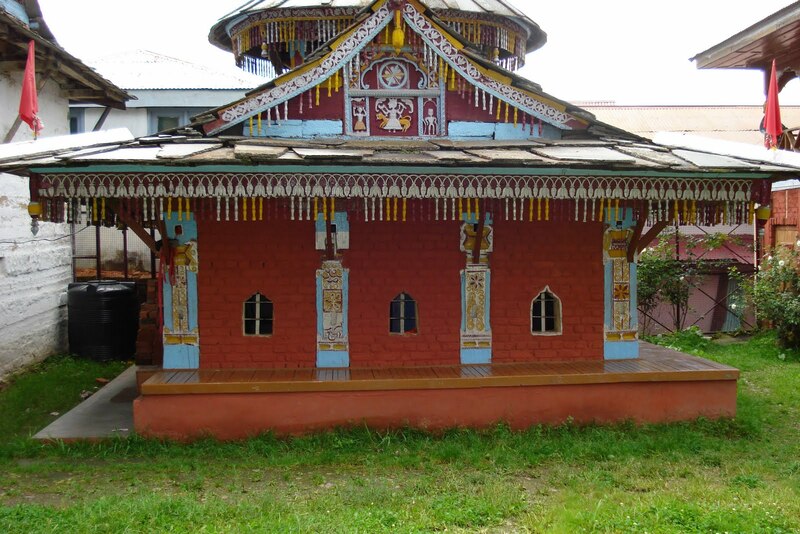 The temple is dedicated to ‘Nag Devta’ and is a place of pilgrimage for the local residents; the temple is not open to outsiders. 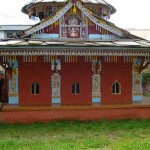 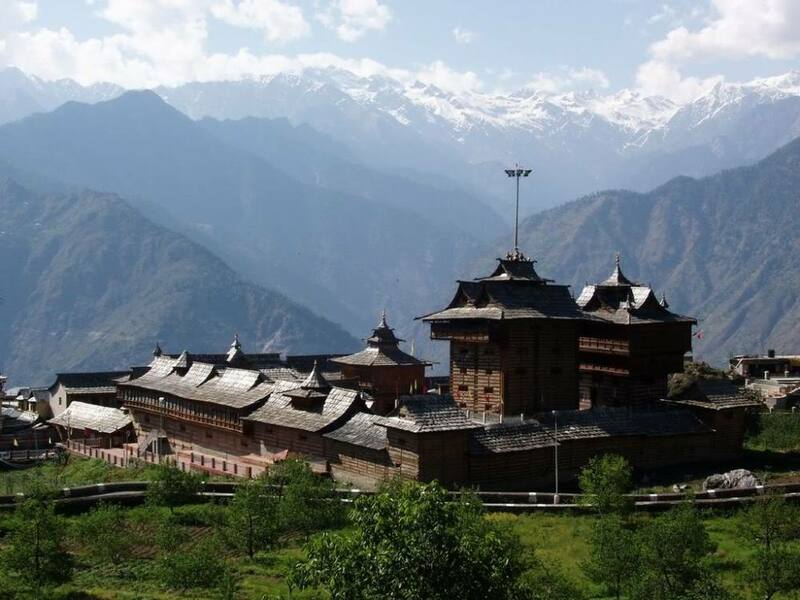 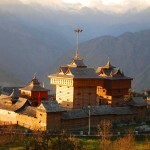 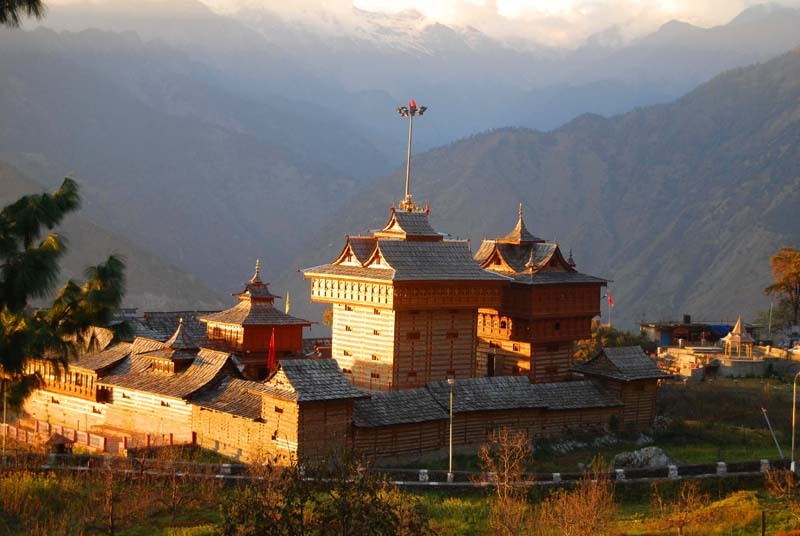 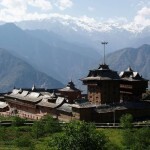 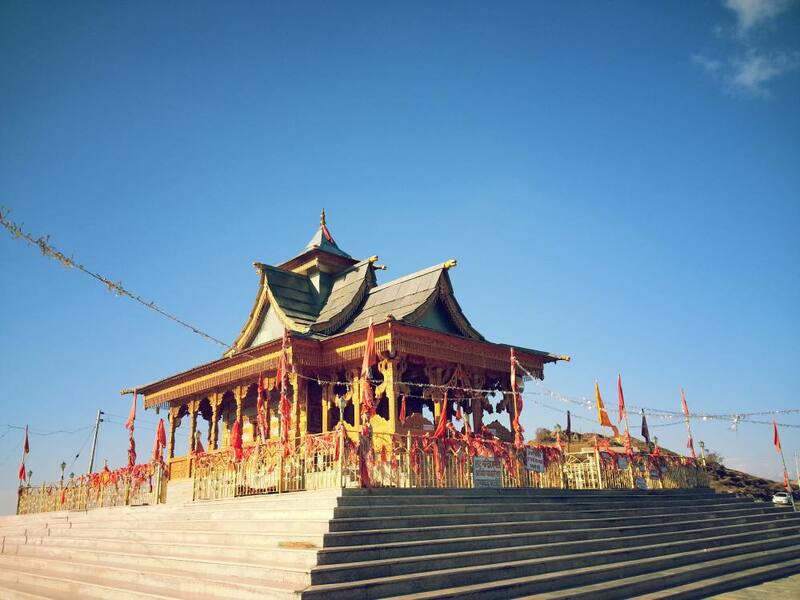 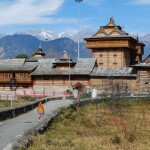 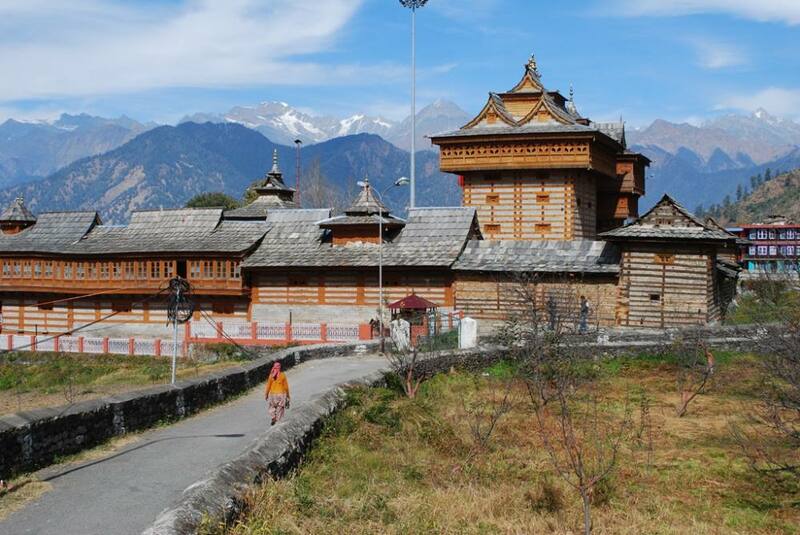 Known for both its absolutely picturesque setting and famous Indo-Tibetan style Bhimakali Temple. 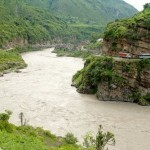 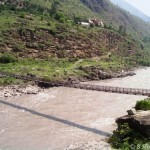 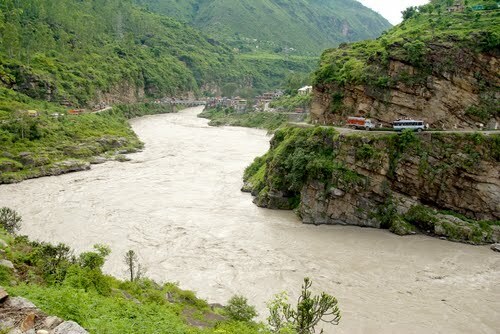 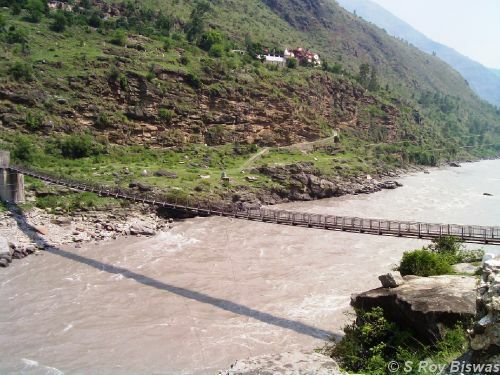 It looks across at the snow-clad Shrikhand peak, and deep down at the Sutlej river. 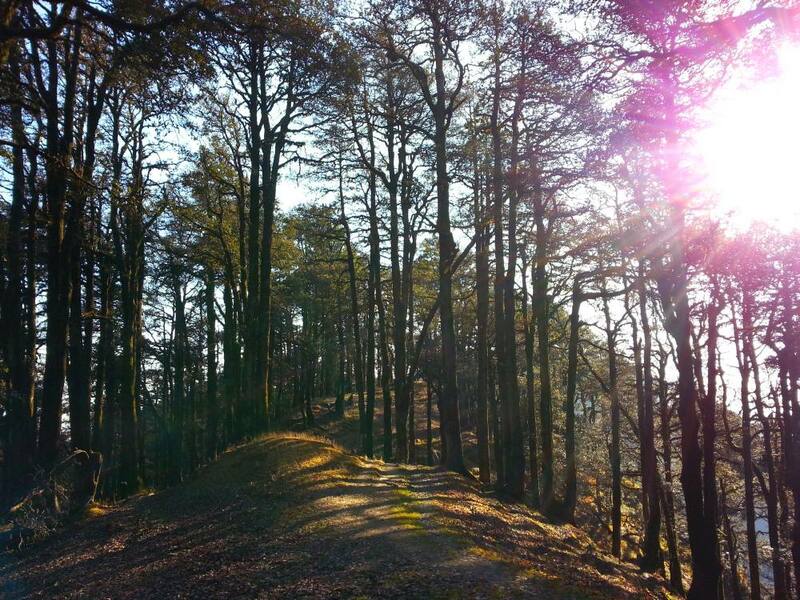 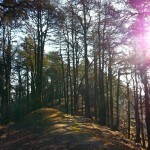 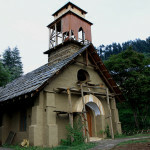 It’s not only a place of pilgrimage, but also the starting point for many treks in the area.